Centerfire Guns $151.15 $7.95 Flat Rate Shipping. 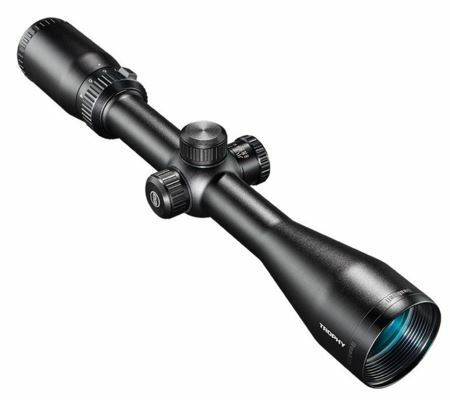 Bushnell Trophy 4-12x40mm Multi X - $49.88 (was $149.99) The Bushnell Trophy 4-12x40mm Riflescope provides you with an extremely reliable scope that delivers superb accuracy at a comfortable price point. The second focal plane reticle retains the same thickness throughout the entire 3x power range.